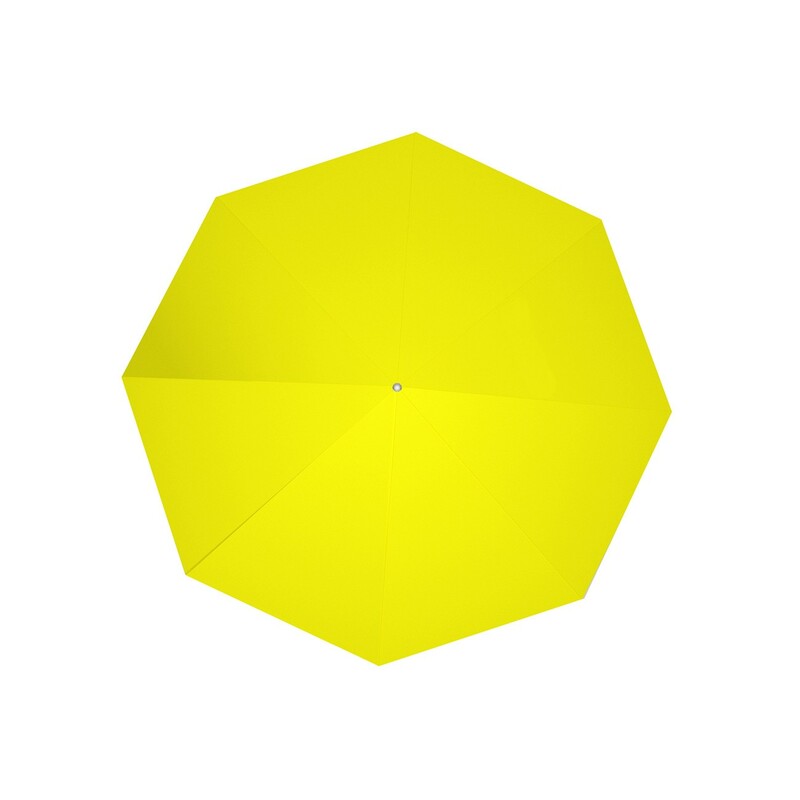 get a quote for event umbrella from one of our authorised resellers. With a dramatic increase seen over the last few years within the outdoor marketing arena, the demand for branded options with elevation that not only aesthetically add to the brand delivery but also provides a functional purpose has soared. The full-colour dye-sublimated branded event umbrella is produced on a 600D polyester to ensure weatherproofing and a UPF50+ UV rating from the sun. The dye-sublimation process delivers un-matched vibrancy and no limitation in the complexity of the graphics designed. The 8-panel branded umbrella design is supplied as an event grade which means they are made from commercial grade aluminium to ensure no rust and optimal longevity allowing ongoing use for years to come.